It was a dark, gloomy rainy day here today. This evening one of my sons came for dinner. 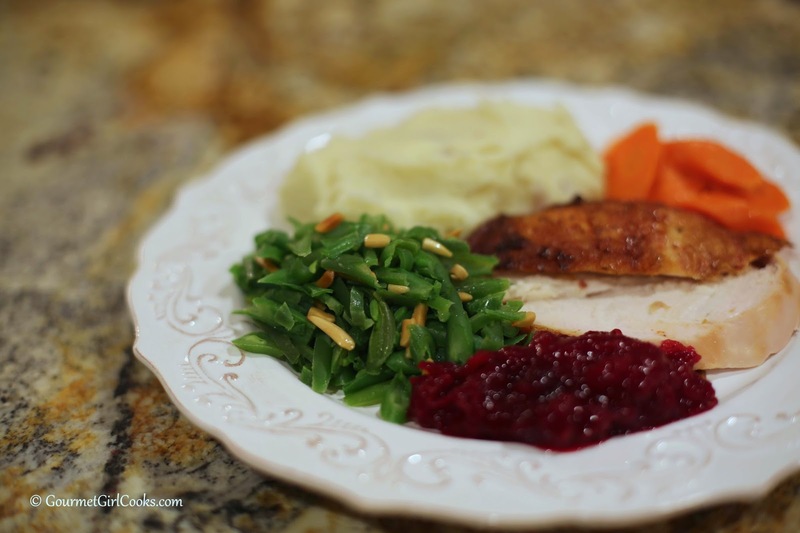 I made a simple easy "real food" dinner of roasted chicken, Rich & Thick Parmesan Cauliflower Mash, green beans with almonds and carrots (and a dollop of cranberry sauce). Since carrots are one of the veggies that are higher in carbs, I don't eat them often and only had a small serving. 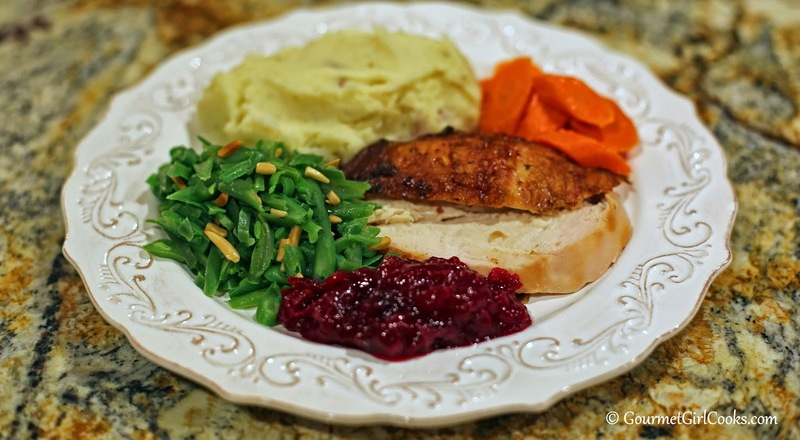 It was a simple comfort food meal and we enjoyed it. 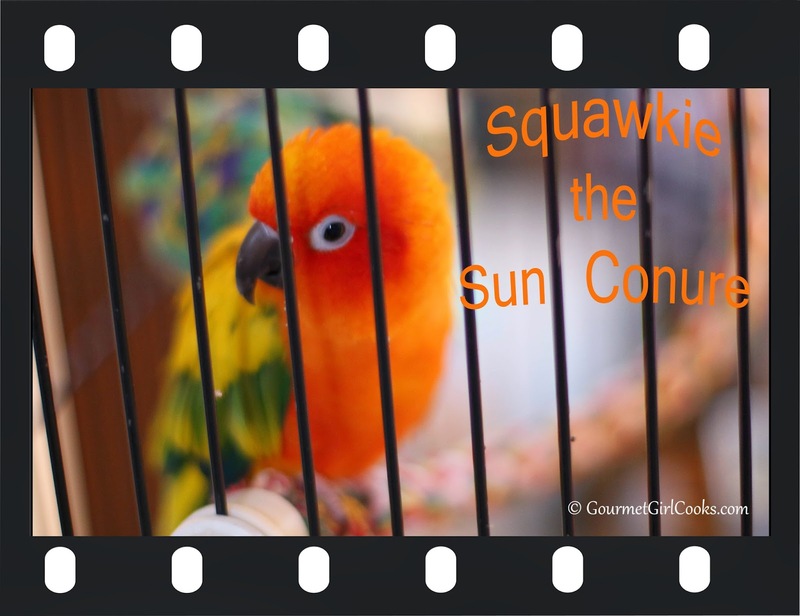 I snapped a few photos and included a photo of our sun conure, Squawkie, since I posted Spike's photo yesterday. I don't want to play favorites. LOL Enjoy! Spicy Pimento Cheese Ball - Happy New Year's Eve! Merry Christmas From My Home to Yours!